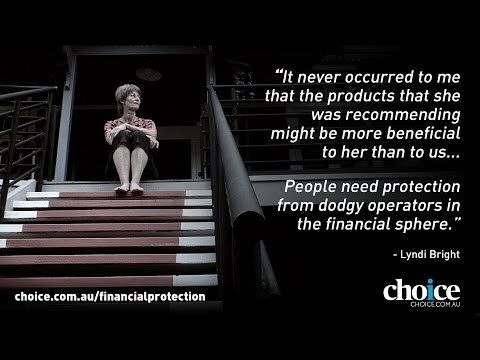 The wealth industry needs to overhaul commission structures for financial planners and redefine misleading advice terms to protect consumers. Those were two of several ­recommendations outlined in David Murray's inquiry, which argues the advice industry needs to take major steps to create a culture that focuses on consumer interests. Mr Murray's inquiry also pushes for higher education standards for planners, and stronger powers for the corporate regulator to crack down on wayward financial professionals, among others. The federal government needed to mandate that planners hold relevant tertiary degrees and prove their competence in specialist areas such as superannuation, it found. Mr Murray, the former chief executive of Commonwealth Bank of Australia and chairman of the inquiry, called for the term "general advice" be renamed and planners disclose their ownership structures to make it clear to consumers whether they are receiving advertising or financial advice. Mr Murray urged the federal government to change laws to make the cost of upfront commissions for insurance no more expensive than ongoing commissions. "This would reduce incentives for churning [swapping customers from one insurer to another to get more expensive commissions] and improve the quality of advice on life insurance," the final report, released on Sunday, said. The recommendation comes after a damning report from the corporate regulator, which found one in three ­advisers focused more on winning commissions than serving their clients. About nine in 10 advisers ­recommending life insurance are paid an ­upfront commission of between 100 and 130 per cent of the first year's premium, plus between 10 and 13 per cent of the annual premium in ­following years. 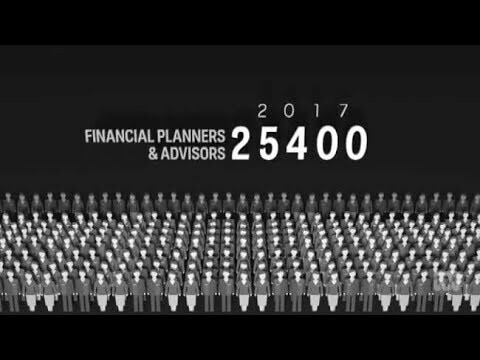 Nearly six out of 10 life policies are sold through financial advisers, the Australian Securities and Investments Commission says. The Murray inquiry recommended a "level" commission structure, ­requiring that the cost of an upfront ­commission is not greater than the ongoing commission. ANZ Bank's chief executive of global wealth, Joyce Phillips, said: "We are supportive of an industry review into remuneration structures of life ­insurance that would look at addressing upfront commissions and the potential for conflicted remuneration." The Murray inquiry also called for the term "general advice", which ­covers advertising and sales material highlighting the pros of financial products, to be scrapped. "Consumers may ­misinterpret or excessively rely on guidance . . . when it is described as 'general advice'," it said. Will Hamilton, a financial adviser with Hamilton Wealth Management, supported the change. "General advice can be seen as product sales – it's as simple as that. This is important for the consumer," Hamilton said. In its ­submission to the inquiry, the ­Commonwealth Bank of Australia said the term should be re-labelled "sales" or "product information" to improve consumers' understanding of what they were receiving. The Financial Services Council, which represents the wealth management arm of the big banks, said general advice should be changed to "general information". "We believe that general advice should be renamed to ensure that consumers have more clarity about what they're receiving, as in some cases it is just factual information being provided from a research report or product seminar," Ms Phillips said. CLSA diversified financials analyst Jan van der Schalk broadly supported Murray's recommendations for the wealth sector.